3.5MB storage? This rivals a floppy disk, lol. 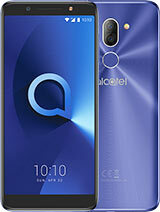 Since I buy the alcatel OT-710.. 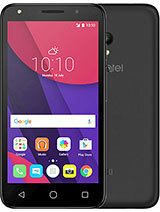 I use only 1 month then the touch screen is not functional then I return to the service center..after 3days the service call me that phone was ready to pick up..after 3days again same problem again..
AnonD-286273, 22 Jul 2014I am unable to download the photo's from my alcatel 710, cannot seem to connect by Bluetooth a... moreany time i want to download with my phone it always say error fetching file,please what can i do about it? i want to reset to default all settings how can i do it . 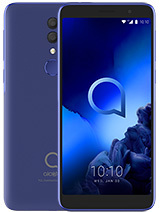 I am unable to download the photo's from my alcatel 710, cannot seem to connect by Bluetooth and cannot get the email to work. Has anyone else had the same problem? Can you offer a suggestion/solution to help me please? I enjoy my semi smartphone even though navigation can become impossible sometimes, especially when you want to scroll through your pics. 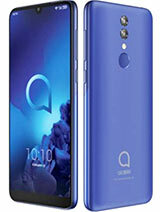 I have used this mobile for over a 2 years .At first i thought its touch was very bad but later i understood that by calibrating the device it worked extremely well. i bot a fone late last yr.but after 2month the touch could ont respond.now i'm having a toy to play with. my money went down the drain.any one to help. 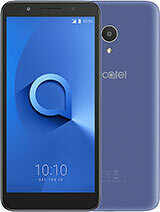 cant find alcatel pc suite on the internet. iboth this phone last yr. But i used it just a 3month bec. Of the screan hanging..not responding on the touch..and not support internet..also game.. 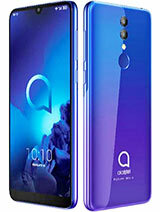 Needed to repair.. Now it's useless.. Hope alcatel improved..the product that can mach up. The big three.. Anonymous, 29 Mar 2013wont to know if the phone can support whatupwont to know that the phone can support whatsapp. the font is ugly how can i change it?? ?